As a young boy, Michail Tzintzoglou moved to Holland from Greece. Each time he visited his Greek family, his auntie filled his suitcases with bags and bags of Shepherd’s Tea. Drinking the tea back home made him feel healthier, and reminded him of his family’s warmth and generosity. We partnered with Michail to get this new tea company up and running. Brandframe introduced the brand name, The Greek Mountain. 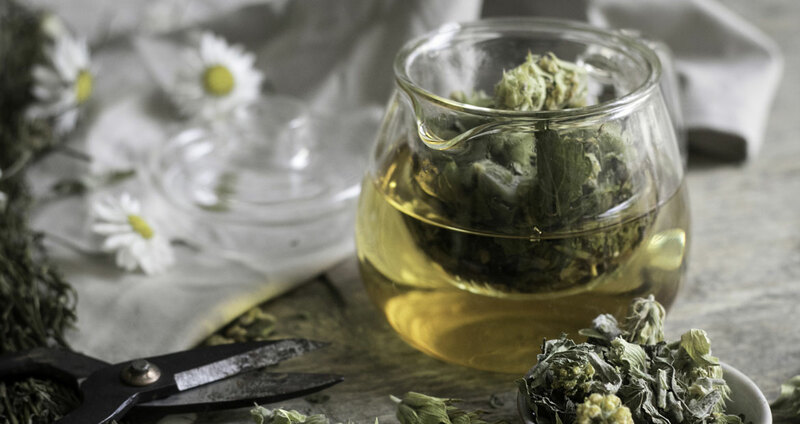 We also joined the search for the best growers in Greece– and asked Dutch flavor experts and tea sommeliers to test blends to help us choose the ones local consumers would love most. We also carried out consumer testing, with fun and informative tea tastings. We also worked photographers to get good pack shots, and evaluated the artwork throughout the design process. 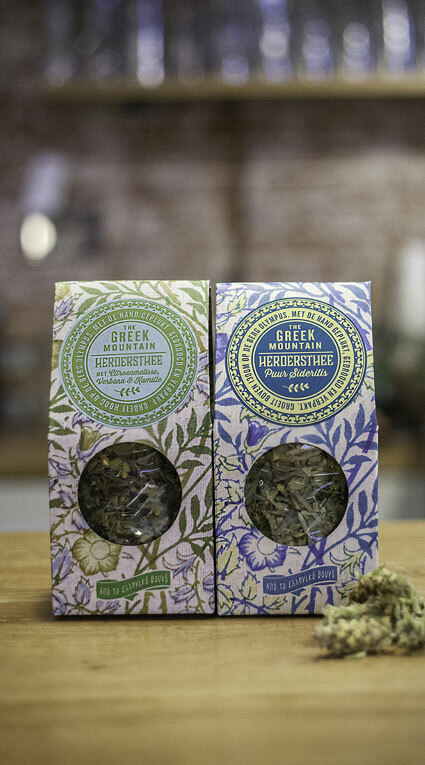 And The Greek Mountain Shepherd’s Tea was named the number 1 food trend in Delicious Magazine.